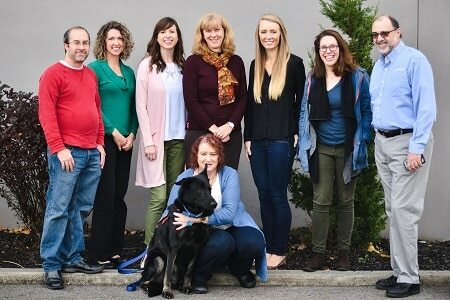 WellSpring Counseling provides Christian counseling services for people of all ages in Central Ohio. 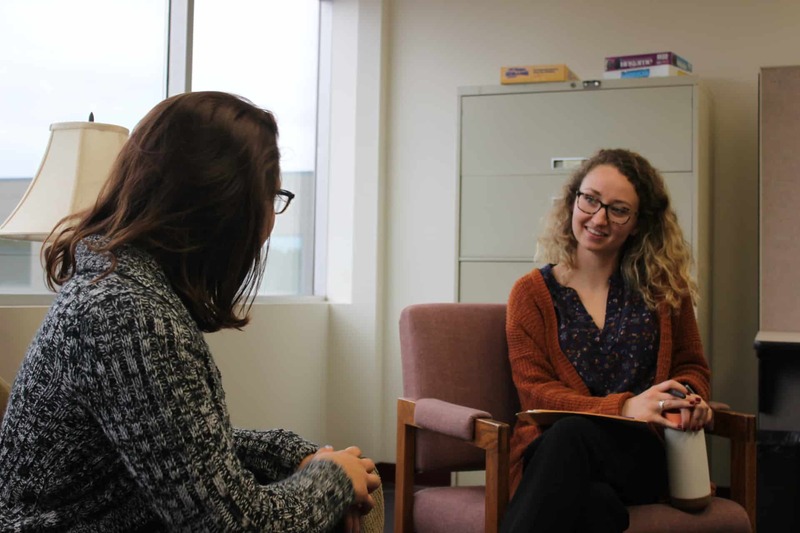 Whether you're looking for help for your child or teen, counseling for a marital crisis, individual therapy, testing, or help with a spiritual concern, our clinicians come alongside you to provide guidance and support. We have both clinical and life experience that makes our team of clinicians the best fit for you and your family's needs. Click here to go to the website for WellSpring Counseling.